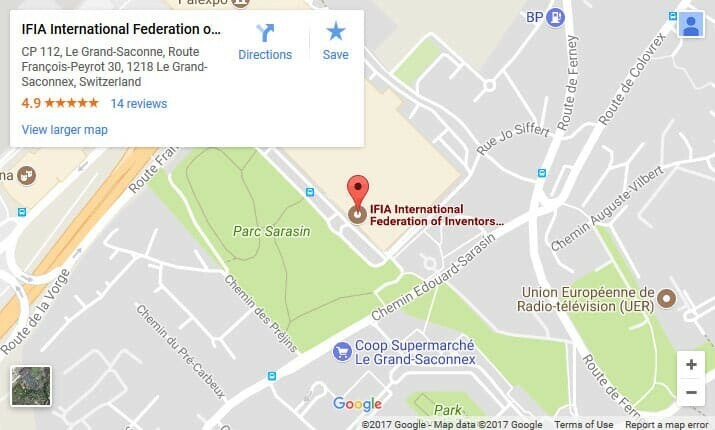 According to the letter received from Republic and Canton of Geneva, Cantonal Tax Authorities Finance Department ,International Federation of Inventors’ Associations is exonerated of taxes on earnings and the capital from 2015 to an indeterminate length due to the public utility nature of its activities as clarified in the Statutes. 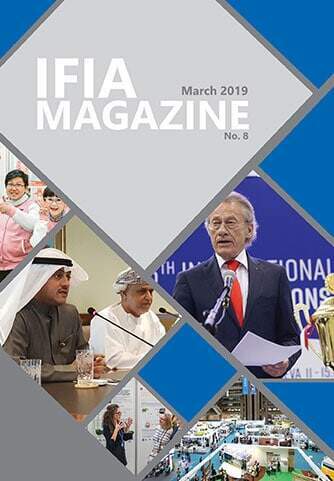 IFIA has been registered in Geneva as one of the key NGOs acting under the Swiss law and added to the International Geneva actors. IFIA was founded in London in 1968 and registered in Geneva Welcome Center (CAGI). This center was founded by the Swiss Confederation and the Canton of Geneva, with the support of national and local entities, both public and private. I n order to protect the name and logo of International Federation of Inventors’ Associations throughout Switzerland where IFIA Headquarters is located, we managed to register the name and trademark of IFIA at the Institute of Intellectual Property of Switzerland under the registration number of 687082.
International Federation of Inventors’ Associations (IFIA) is registered as an Unincorporated Nonprofit Association with the registration No. 15558 in the state of California pursuant to California Corporation Code Section 21300.